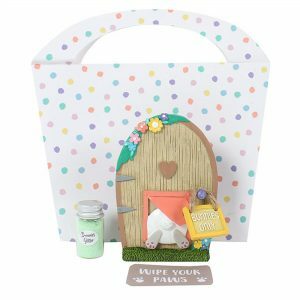 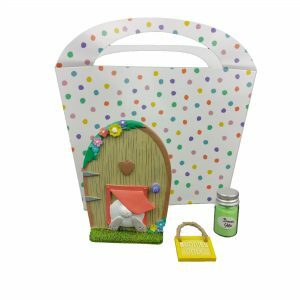 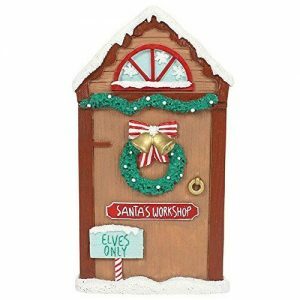 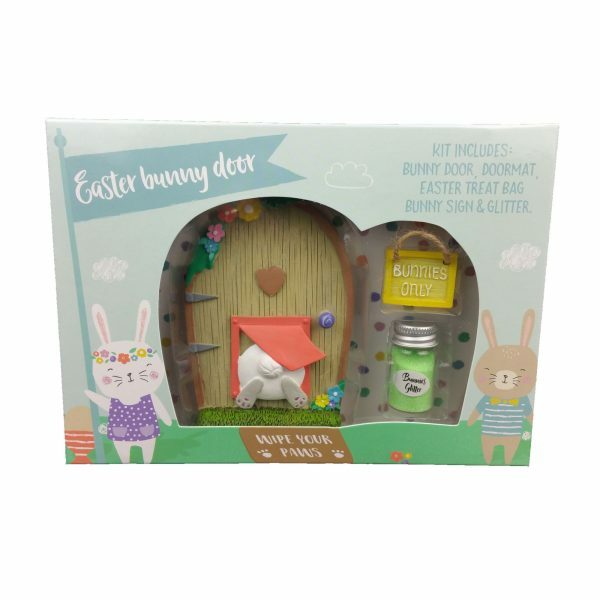 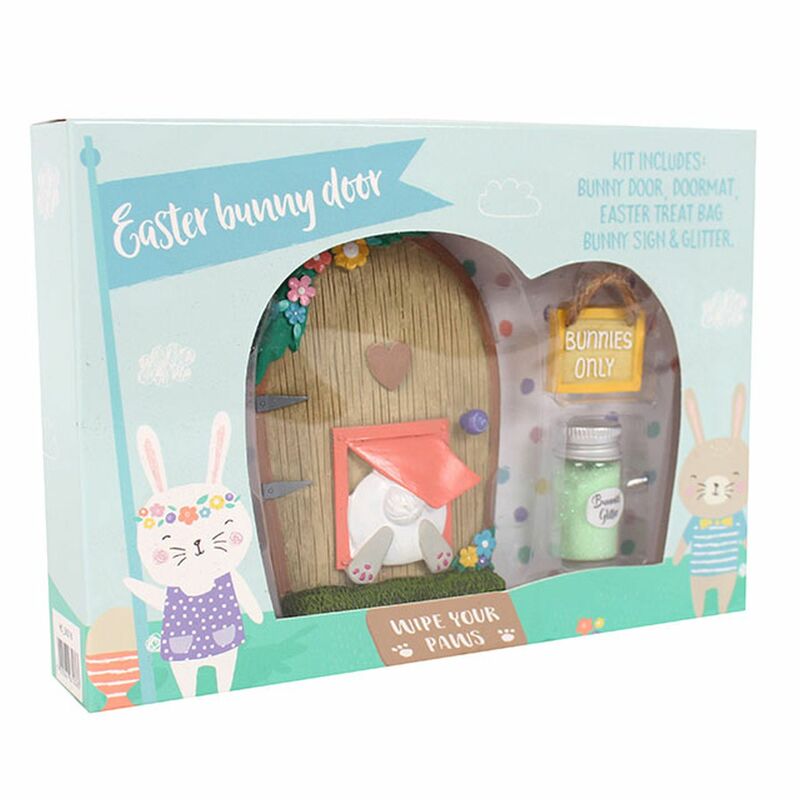 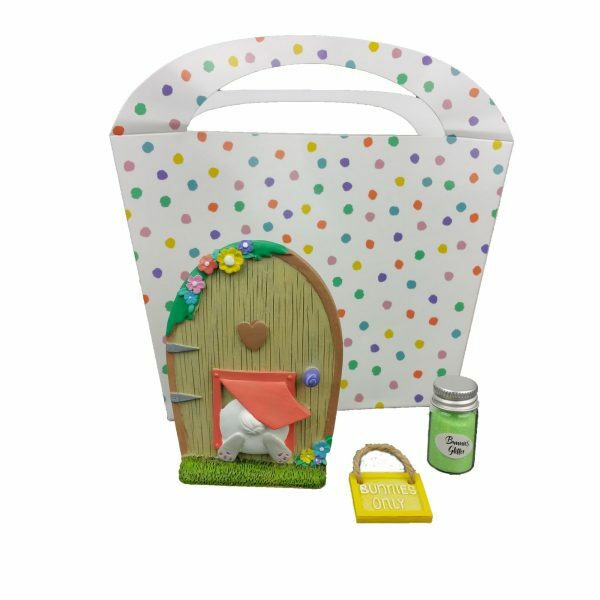 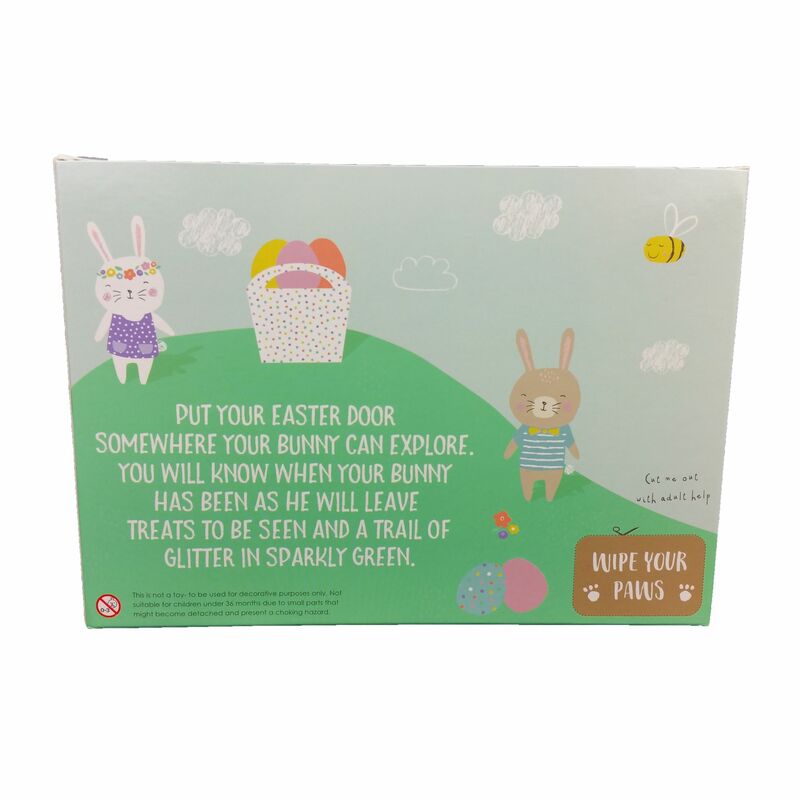 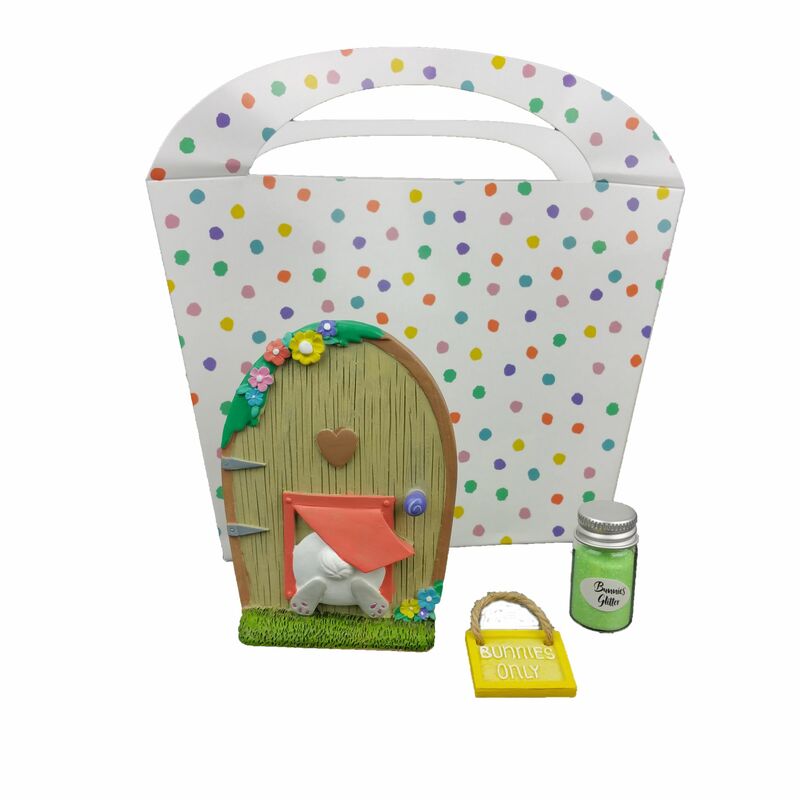 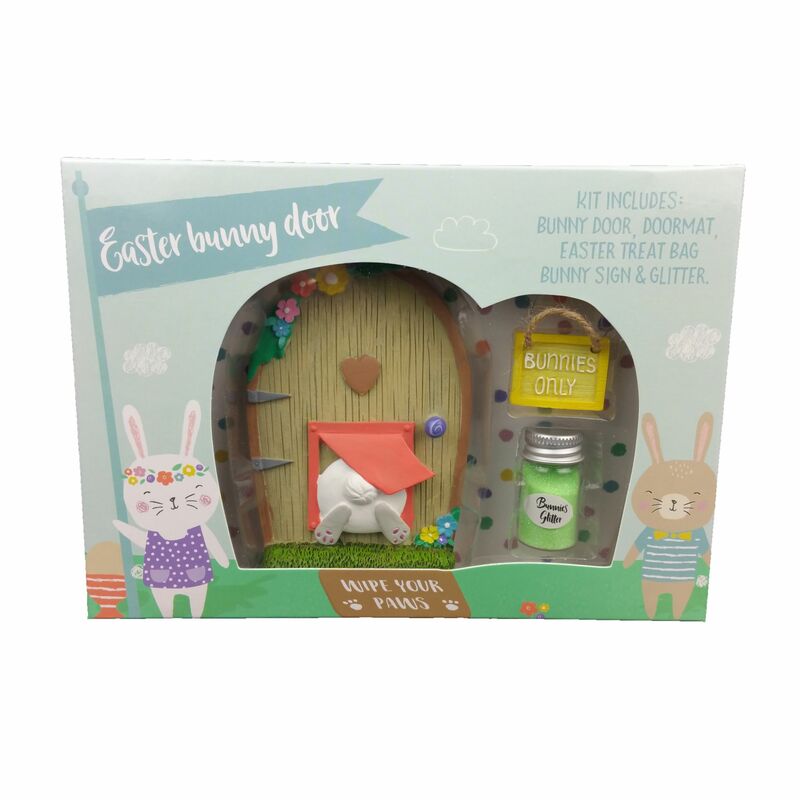 A delightful Little Bunny Door to add that bit of magic for the children at Easter! 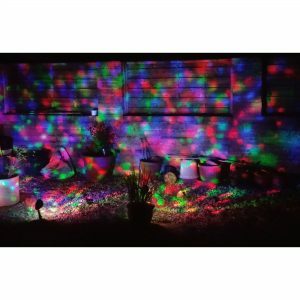 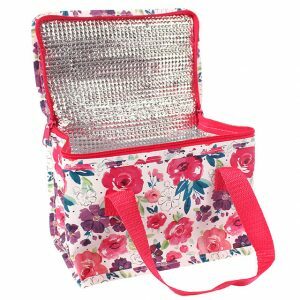 Your kids must now behave at all times as who knows when the little bunny will pop his head out the door to check on them! 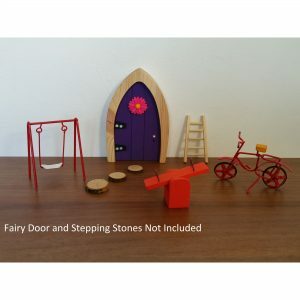 The door is 10cm high, made from hard resin and hand painted.